Average rent for apartments in Kitsap climbed to $1,186 in the third quarter of 2016, marking the 10th-straight quarter rents have increased in the county. Per-unit rent at large apartment complexes has risen $109 since the start of the year, according to Tom Cain of Apartment Insights Washington. 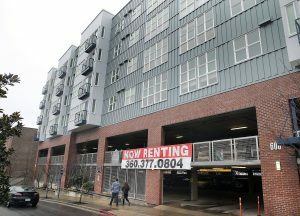 Port Orchard and Bremerton reported the largest rent increases in the West Sound region in the third quarter. 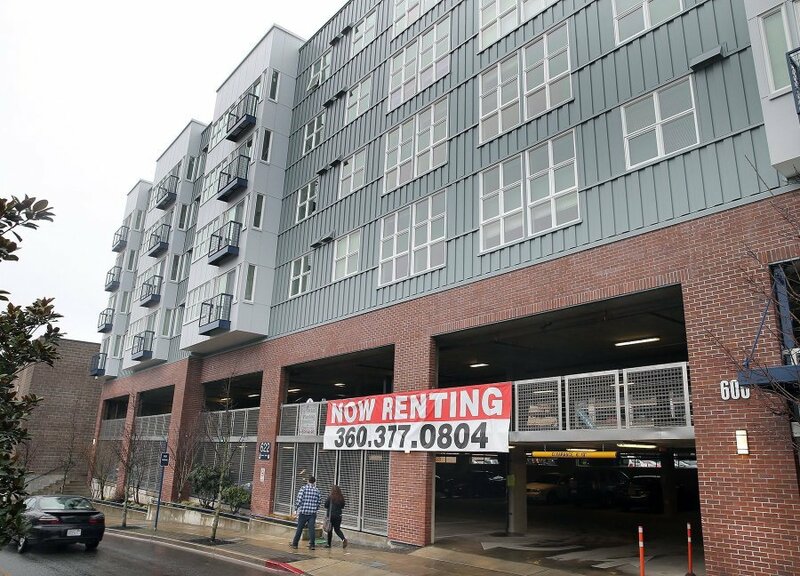 Vacancy rates remained low in Kitsap, with 4.35 percent of units available. The market was tightest in Port Orchard where just 3.32 percent of apartment were vacant, while Silverdale’s vacancy rate jumped to 5.21 percent. Cain said a balanced rental apartment market typically has a vacancy rate of 5 percent. In addition to these rates that are scaring the heck out of those of us on fixed incomes, I wish you would also post amenities that most large complexes furnish to their tenants. Those make a great deal of difference in how one feels about paying these high rates. We all realize that it costs money to fill a swimming pool and to maintain it. Horseshoe pits, etc. need upkeep. But for those rental owners to ride the skirt tails of those who do provide those more costly extras is tantamount to nothing but greed. And yet private owners are charging just as much for duplexes with no incentives. It’s nuts to think that I can’t afford to live without a roommate even though I make 40k a year. You latterly have to make over 3500 a month to afford any place anymore. And that would be barely getting by once you adding utilities and cable. As someone whose Social Security payments won’t even come close to covering the rentals here in Kitsap county, I’m looking at doing one of two things when I retire: Move back east to where houses and land are cheaper or simply buy a half acre or so in Mason county (one with no CCRs) and park my vehicle on it and live like that. There seriously isn’t any other option for me. Section 8 is done by lottery now. I could play that lottery till I’m 100 and never get a voucher. And as for low cost rentals? Well, we’ve seen what’s happening to them. Those apartment buildings get bought and the tenants are getting 20 day notices to leave with no ability to find another place to live. Moving is something I really don’t want to do, but being able to rent here is beyond my ability now. Fifteen years ago, a $10/hr job not only covered the cost of a two-bedroom apartment, but also a car payment as well, and I had no problem buying food and paying utilities at the time. Something has happened in Bremerton since then. I know salaries haven’t gone up that much to justify raising apartment rents so high. Obviously, the rental money is going somewhere. Who is getting all this money? And at what point is Bremerton going to address this issue? How high do rents have to get and how many people in Bremerton have to be homeless before city leaders decide something must be done. Or, seeing as how none of them have to worry about being made homeless by rising rents, maybe they just don’t care. The rich get richer and the hard working poor gets pushed out.